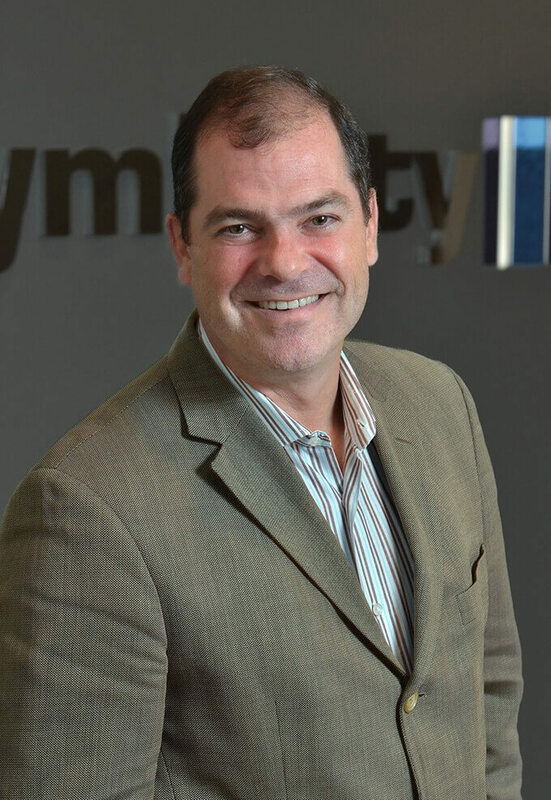 James R. Swayze is the Chief Executive Officer and one of the founders of Symbility Solutions. James originally planned to get into the film production industry but the insurance sector appeared in his life as an opportunity to quickly pay off his travel bills. Today James is at the helm of a successful technology company, an acknowledged expert on the application of technology in the insurance sector, a regular contributor to key industry publications and a sought-after speaker. Prior to founding Symbility Solutions, James held various senior executive positions with a number of global technology, financial services and insurance leaders, including General Electric. James was born and raised in Toronto but throughout his career has worked extensively in the United States. He also lived and worked in France and Germany just before the Wall came down and speaks fluent German. James is a true winter sports Canadian – with hockey and skiing being his favourite sports.